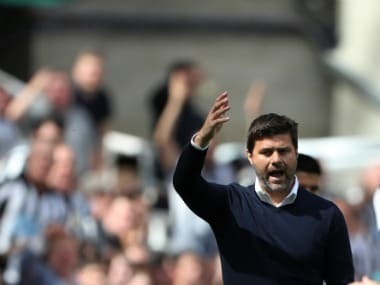 London: Mauricio Pochettino took his Tottenham players and staff for a steak dinner this week in a bid to fuel his club's appetite for success. 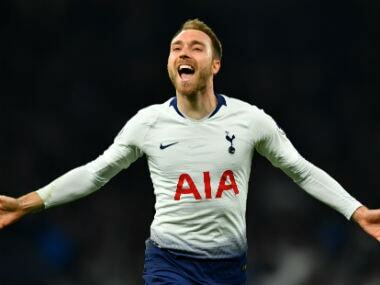 Pochettino paid for a large group of Tottenham stars and his coaches, as well as the club's chairman Daniel Levy, to eat at the Beast restaurant on London's Oxford Street. The menu boasts steaks from Finland, Spain and Nebraska and Pochettino chose the Spanish cut, which came in at £13 ($17) per 100g, as well as wine from his native Argentina. 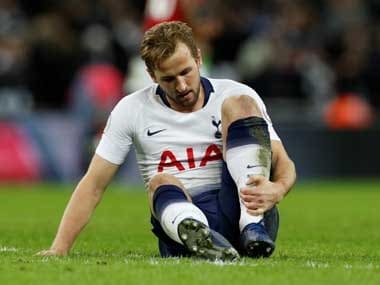 With a London derby against West Ham looming for Tottenham on Saturday, Pochettino believes his title-chasing team will benefit from bonding over the dinner table. "You need time to create a good dynamic, not only tactics but outside too," Pochettino said on Friday. "We had a dinner in a restaurant in London with all the staff and players that I invite of course. I paid the bill at the end! That is true, the one time that I was invited! 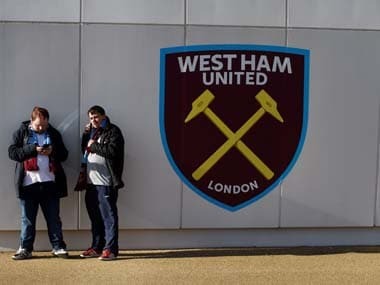 "That is important because you prefer to say, 'Shall we do tactics here in the morning or would you prefer to go last night and put all the staff, the players and the chairman too in a restaurant?' That is tactics too. "It is so important, just as it is important to work on the pitch, to know better in between them, to speak in a different way. That creates links between them, emotion. "When you must fight in a competition, there's willingness more to help your team-mates and care more for your team-mates and care more for the gaffer that pays the bill!"